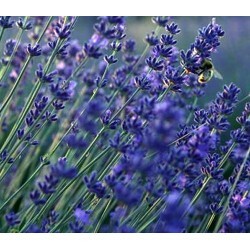 In this package you can buy our most popular herb seeds in one bundle. If you are in a hurry and if you just grow herbs on your windowsill or balcony this is the ideal package to get. These herbs are all suitable to grow on pots indoors, or you can create a scented herb garden outside with these seeds too. Most of these wonderful herb seeds are annual herbs, but some herbs are perennial so if you have a garden you can plant them outside and enjoy harvesting your herbs year after year without the need of sowing the seeds again. Basil Italian Classic 800 seeds – A classic basil which is great to grow indoors on your windowsill. Does like a warmer climate so make sure you use the sunniest spot if you grow the basil inside your house. 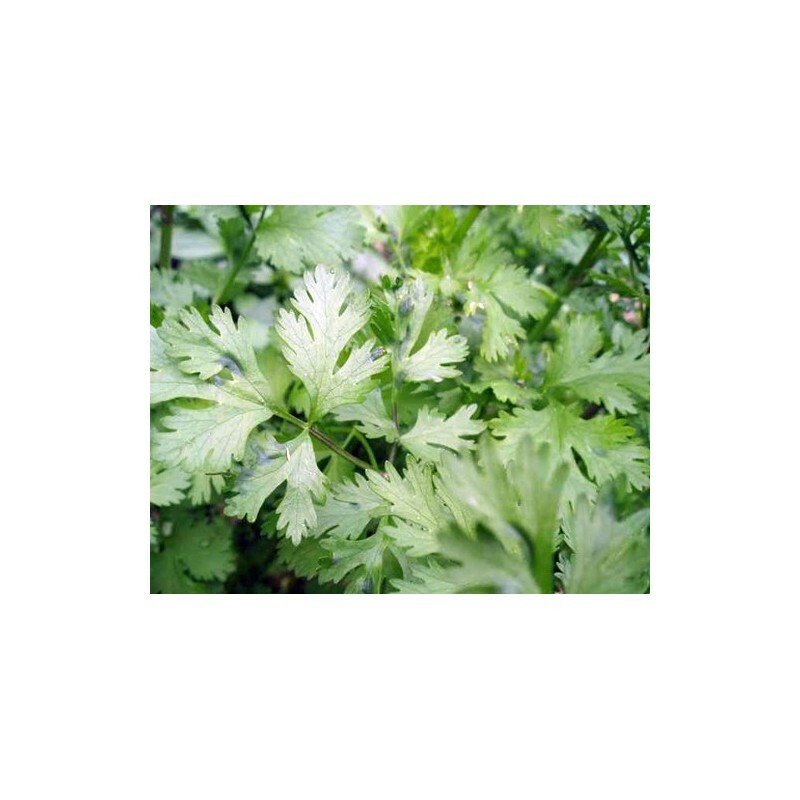 Parsley Flat Leaf 1000 seeds – A must have herb in every kitchen garden. Brilliant in Italian dishes and soups. Thyme 1500 seeds – A perennial herb, so you can keep the plants outside in a pot or plant them direct in your garden for year after year harvest. Rosemary 100 seeds – Also a perennial herb which grows tall and strong. In few years’ time, after sowing, you can have a metre tall scented rosemary bush in your garden. Sage 40 seeds – Also a perennial but often grown as an annual. 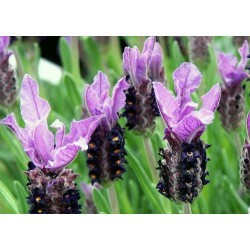 Grows well in shady areas too and ideal herb on the kitchen windowsill. Excellent with pork dishes. Chives 500 seeds – Great onion flavour and everyone’s favourite with eggs. 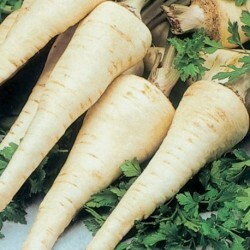 Also can be used in soups and in salads. Tolerates shade and suitable to grow outside all year around. Coriander 500 seeds – A somewhat delicate herb to grow but with a bit of practice you can have tasty leaves in your garden. 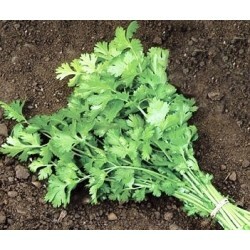 Ideally coriander needs higher temperatures to grow, and moderate watering. The herb to use in Indian meals.